IS YOUR SPACE BECOMING OVERWHELMING AND DIFFICULT TO MAINTAIN? ARE YOU UNHAPPY IN YOUR OWN HOME BECAUSE IT'S SO CLUTTERED? ARE YOU EMBARRASSED TO INVITE FRIENDS AND FAMILY TO YOUR HOME? DO YOU NEED HELP CREATING A PLAN FOR YOUR FAMILY TO STAY ORGANIZED? Our mission is to make your life a bit easier. WE WILL TRANSFORM AND DECLUTTER ANY PART OF YOUR HOME, CONDO OR APARTMENT BY WORKING WITH YOU TO CREATE A COMFORTABLE, BEAUTIFUL AND FUNCTIONAL SPACE THAT YOU CAN ENJOY! WE USE THE "KONMARI" METHOD TO HELP YOU SIMPLIFY YOUR LIFE! 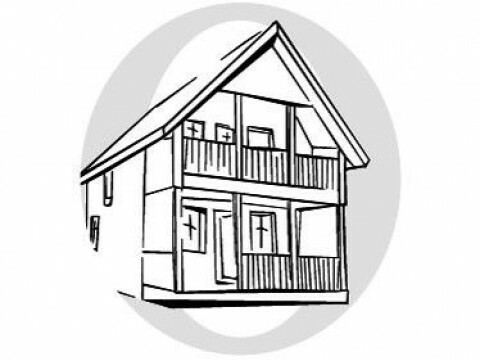 We can also assist with shopping, decorating, event planning, errand running, house sitting and cleaning! 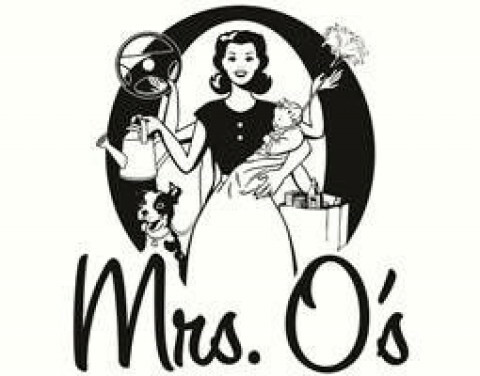 Mrs.O's staff can take over many of your household jobs allowing you to have more time with family, friends and/or doing activities you enjoy.